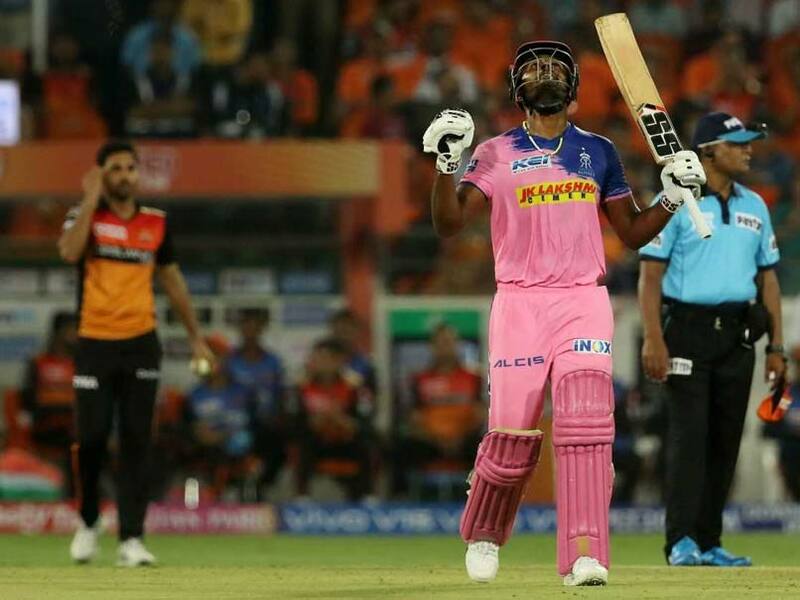 Gautam Gambhir was all praise for Sanju Samson and paid him the ultimate compliment after the Rajasthan Royals smashed the 1st century of IPL 2019. Sanju Samson lit up IPL 2019 with a sensational century, the first of this season. 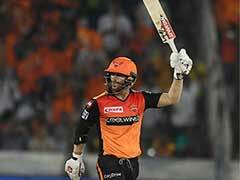 The 24-year-old was in sparkling form, carting the SunRisers Hyderabad bowlers to all parts of the ground. This was Sanju Samson's second IPL century, helping him join an elite list of Indian batsmen with more than one IPL hundred. 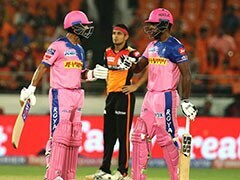 Sanju Samson remained unbeaten on 102 that came off just 55 balls with the help of 10 fours and four hits over the fence. 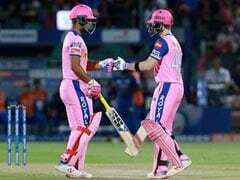 Gautam Gambhir was all praise for the Rajasthan Royals star and paid him the ultimate compliment when he dubbed him "the best Wicketkeeper batsman in India". Gautam Gambhir also backed Sanju Samson to get into the India World Cup 2019 squad, saying he should get the much-talked about No.4 spot in the batting order. Gambhir comments might come as a surprise for many. While MS Dhoni is not the force he once was with the bat hand, he remains India's number one wicketkeeper and is a sure-shot starter for India in the World Cup in England and Wales. To say Dhoni's fans were upset with Gambhir's "best Wicketkeeper batsman in India" claim would be an understatement. We all know that you are always against Dhoni. Anyhow @BCCI won't consider your thoughts and comments. Thank you for your time. You lost my respect Gambhir. Requesting @narendramodi to hand him some work in Delhi BJP, keep him out of IPL. 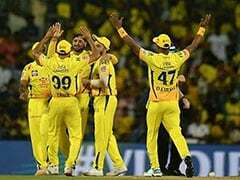 Fans were also taken aback with the fact that Gambhir decided to put Samson ahead of Rishabh Pant, who too has been in brilliant form off-late and impressed with the bat in both of Delhi Capitals' matches this season. May be after the world cup! @RishabPant777 is on cards. Rishab Pant want to know your location ???????? While Rishabh Pant has failed to take his chances in Twenty20 Internationals, averaging just 19.42 in 15 matches, he has been explosive in the Indian Premier League. The left-hander has played 40 IPL matches, scoring 1,351 runs at an average of 37.53 and a strike-rate of 167.41. He has nine half-centuries and one hundred to his name. In contrast, Sanju Samson has played 83 IPL matches, scoring 1,999 at an average of 28.15 and a strike-rate of 129.3. Samson has hit two IPL hundreds and 10 fifties.